never miss out on the biggest and best races around. 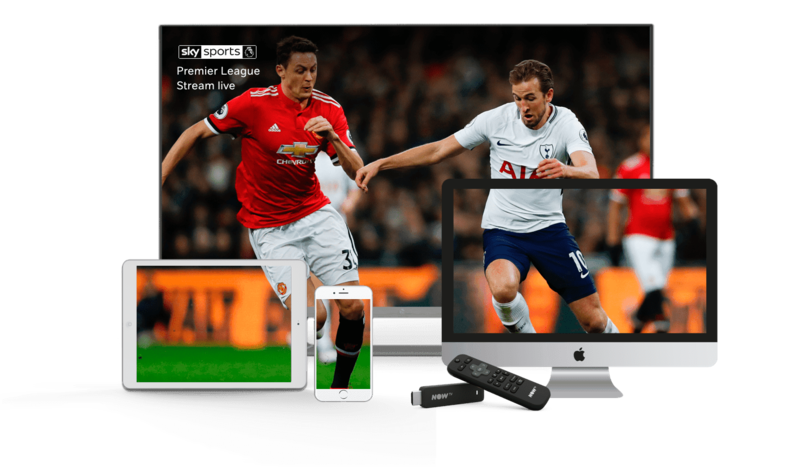 Plus get access to exclusive sporting action across 11 Sky Sports channels, including the Premier League, Formula 1 and GAA. 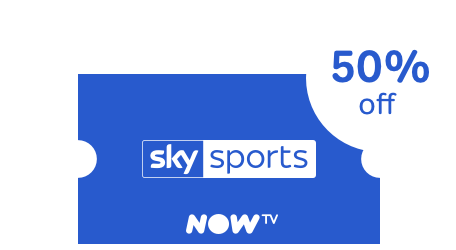 Don't miss out on any of the sporting action this summer!